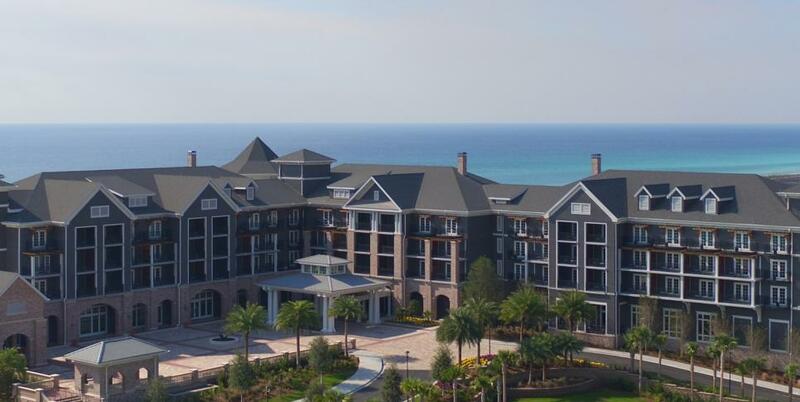 Reminiscent of a luxurious grand seaside manner of yesteryear, The Henderson, a Salamander Beach & Spa Resort, seamlessly blends modern conveniences with the nostalgia of days gone by — all set against a backdrop of the authentic bustling beach town of Destin located on the Northwest Florida Gulf Coast. Adjacent to 200 acres of pristine preserve and steps from miles of sugar-sand beaches and emerald waters, The Henderson is one of the finest luxury resort to open along Florida’s Gulf Coast in a generation. The Henderson captures the romance of traditional coastal architecture with striking shingles and steep gable rooflines that give reverence to Florida’s deep nautical history. 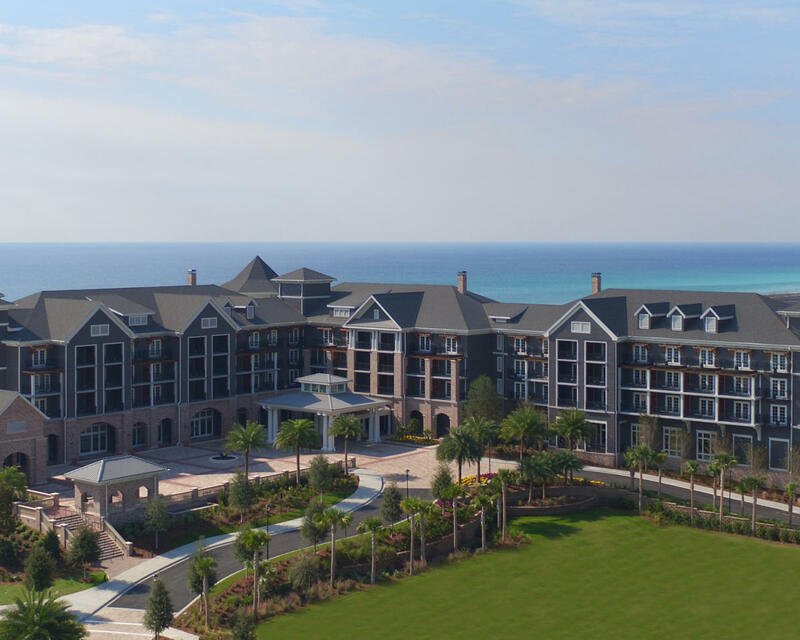 Inside, the 170-room hotel features spacious, coastal-inspired guest rooms and suites with sweeping balconies or terraces, a fine dining farm- and sea-to-table restaurant, a beautiful Salamander Spa, two swimming pools, and a host of family-friendly recreational programs and activities.